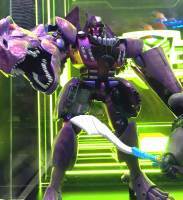 Thanks again to Hong Kong based retailer Loopaza Mega Store’s Facebook page, we received information on the highly anticipated release of the next Beast Wars Masterpiece figure, MP-43 Beast Megatron. According to information from the post, Beast Megatron is scheduled to be released in January 2019, with a retail price of 35,000 Yen (approximately 315.00 USD per current conversion rate). This release edge out MP-41 Dinobot’s 30,240 Yen retail price to become the highest price Masterpiece figure to date; however, it will be the largest Masterpiece figure scheduled for release as well. 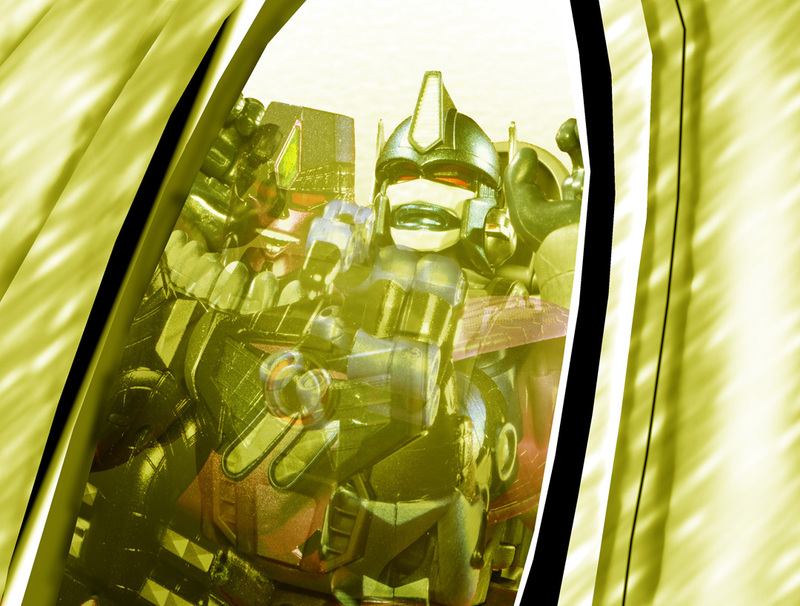 Along with Beast Megatron, it appears we will see a re-release of MP-32 Beast Wars Convoy in February, 2019 as well. Will you be adding this to your Masterpiece collection? Join in the thread on our boards and let us know! Loose waist joint seems to be universal. You can use a pair of pliers to press the pin/rivet in deeper, or you can fall back on the old standby of using the superglue/nail polish/floor polish trick to add more friction around the joint. So finally got around to opening and transforming this guy. Is every copies waist extremely loose which I think is the case? As a follow up is their a fix to tighten the waist? Besides that the figure is gorgeous. Fight of the year ! Tickets available now ! Pretty sure the finger knuckles have to be at a 45 degree angle too, like the finger tips and the upper parts of the fingers shouldn't be parallel at all with the hand itself. Yeah, I was following up with an earlier post on the subject. You do have to fold the fingers up, as well, but the thumb is usually the sticking point. I just ordered mine on Amazon Japan! There's a 20% off sale currently going on. By far the most expensive toy, I've purchased but Megatron is one of top favourites. Are you able to take a picture of how you've been positioning the hand? It's 100% about how you pose the hand in there. Again, it relies on how tightly you fold up the thumb. Try folding it up, without the fingers in the way, and see how far it goes. If any part of the thumb sticks out further than where the joint is, then the tail won't close up fully. You get distracted by maximals….. duty calls! Those parts are loose to accommodate for the friction shoulder joints when you flex them upwards. It’s definitely a feature, although maybe a smoother, controlled action would have been better, like it ONLY being able to move when you move the shoulder up. For me, it doesn’t really affect handling the figure, unless maybe someone would want to pose Megatron upside down, those silver bits should stay down in any pose. Yeah they are supposed to be loose, the accommodate the shoulder/arm articulation. I actually like it, they are designed to move out of the way as you manipulate the arms, it's clever. Same goes for the collapsing panels in his legs in both modes that allow for a deeper knee bend and slide in and out to cover gaps. For those aforementioned silver parts there's a step in the instructions where you need to pull them forward to lock the shoulders into position and allow more room for the butterfly joints, I dont think it makes them any less loose though. The shoulders push forward to centre them for beast mode, and push back in robot mode to free up the butterfly joints in the shoulders. Neither position really has any effect on the silver "tusks" on his shoulders, though. I see, thanks for the help, really appreciate it! Glad to know that even though the looseness isn't desirable for me, it actually is a feature that helps accommodate the figure's articulation. Still can’t fully tab in the tail on one figure despite comparing it to the other. Dunno the problem. Any suggestions which video to watch at what point to understand the important steps?